Our next recital will be on Tuesday 14 February at 7.15 pm in the Sunderland Museum and Winter Gardens. 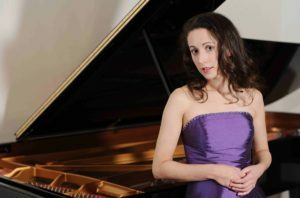 The pianist is Maria Marchant, who will be playing a programme of popular works to celebrate Valentine’s Day. This entry was posted in Recitals on 07/01/2017 by David.